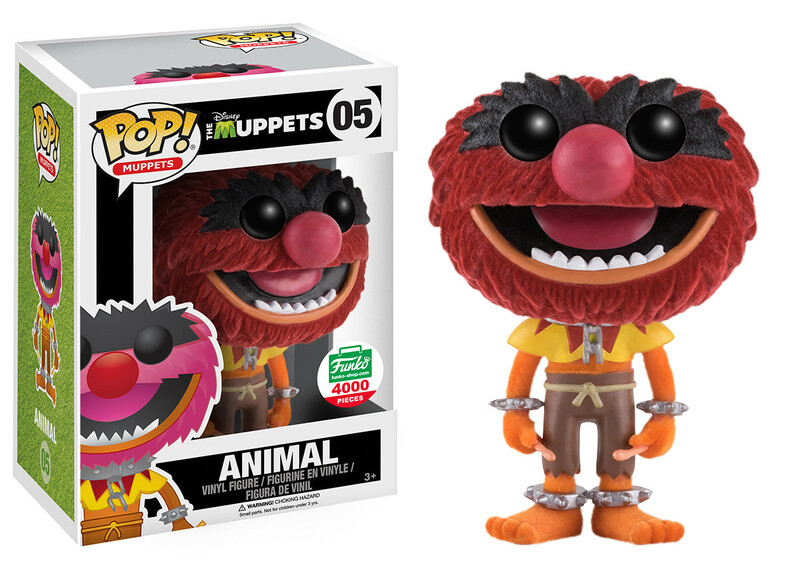 As part of the Funko Shop’s 12 Days of Christmas, Funko has released this rocking furry The Muppets Flocked Animal Pop! Vinyl Figure! Now Muppets fans can add this fuzzy drummer to their Electric Mayhem Pop! collection! The Muppets Flocked Animal Pop! 3.75” vinyl figure is a Funko-Shop.com exclusive and is a limited edition of 4,000 pieces. Pick one up today for just $14.99.